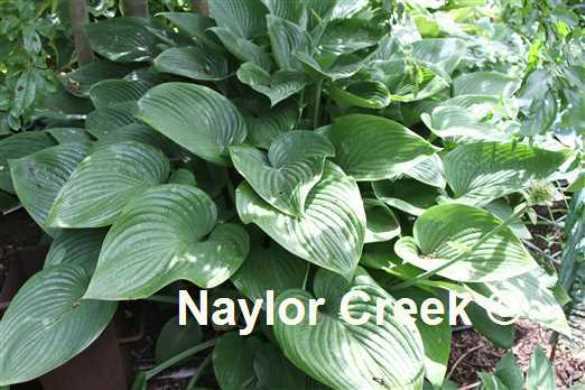 Hosta 'Elatior' is a gigantic hosta. The very large heart-shaped leaves are glossy green and are held on very tall upright petioles. The bloom scapes are some of the tallest in the hosta world reaching almost 2 metres. It is an excellent specimen plant to combine with some of your other monsters or to add at the back of a woodland garden. It was, at one time, known as nigrescens 'Elatior' but it has now been determineed that it has no relationship to the species nigrescens.